COLOR(S):Cream, gold, apricot, chocolate and black. 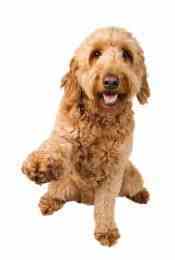 A Goldendoodle is a Poodle hybrid that is a cross-breed of a Poodle and a Golden Retriever and may demonstrate any combination of traits from those two breeds. Poodle hybrids have become very popular in the past few years. 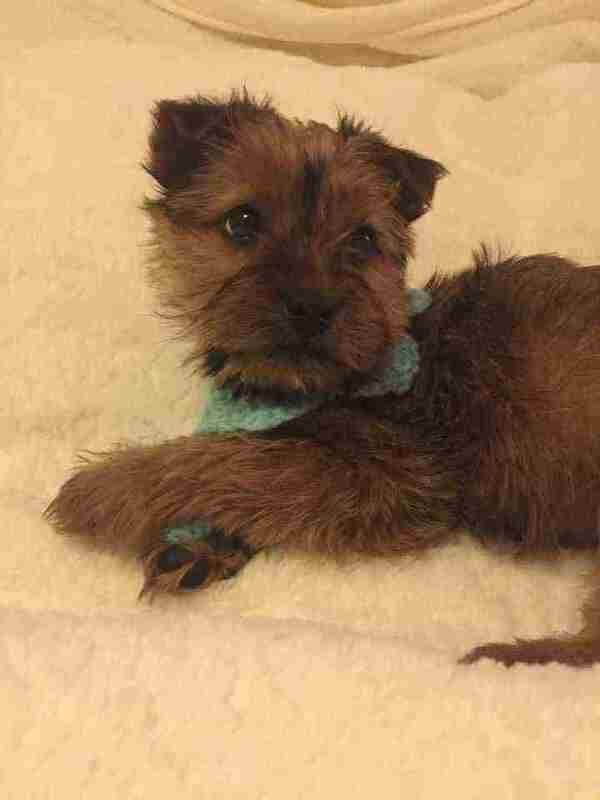 They play a big role in the current designer dog trend. The cross with the Poodle is usually because of the Poodle\'s non-shedding coat. 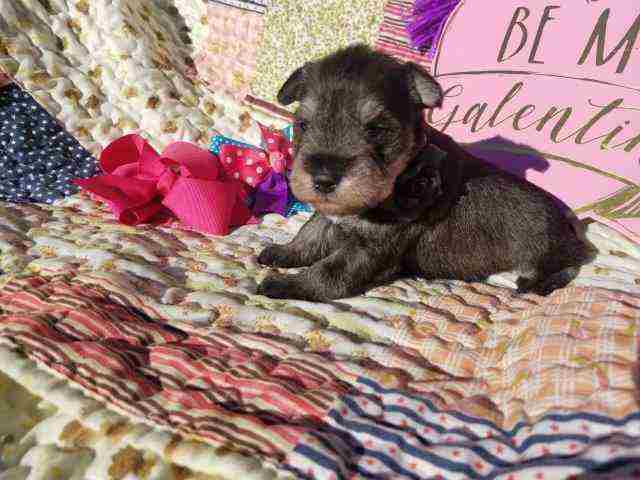 The experimentation of these hybrid or designer dogs has not yet been recognized by the American Kennel Club or Canadian Kennel Club. The key to cross breeding to purebred dogs is what is called hybrid vigor, the breeding resulting in a healthier dog with superior genetic constitution can come from dogs purebred for so long that they have common genetic disorders. This cross breed is closely associated with the Labradoodle. Most Goldendoodles don’t shed, or shed lightly and can be hypoallergenic. These dogs are very devoted to their family; they are social dogs - happiest when with people. 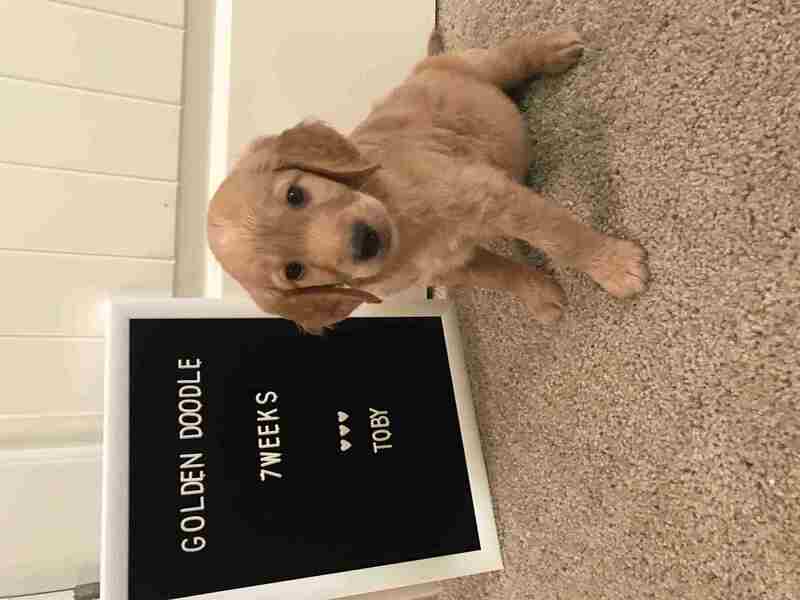 Providing the breeder uses sound, quality breeding stock, the Goldendoodle has a well rounded, even personality and disposition. They are very intelligent, friendly with strangers and other pets and enjoy the companionship of their owner or family. The Goldendoodle is not a known biter. Behavioural issues can stem from lonliness, improper ownership, being crated for too many hours or from not having proper companionship. Obedience training is recommended at an early age for a perfect pet. Goldendoodles can look like anything from a shaggy-looking retriever to a curl-relaxed poodle, but they usually end up looking like something in between. Minor concerns are CHD, cataracts. Owners should give their dogs hip and eye tests regularly. The Goldendoodles are usually very healthy. Suburban home or apartment, as long as it can play in an open space and go for walks. Their eagerness to please and love of learning makes them easy to train.